Ripple XRP Price Prediction: Can It Increase 220% To Hit $1 Before 2020? Ripple, XRP, has recently been added to one of the largest cryptocurrency exchanges, Coinbase, this past month. The cryptocurrency was first added to the Coinbase Pro exchange but was quickly added further to the entire Coinbase exchange including their mobile app, allowing users to purchase XRP efficiently. The addition had laid to rest the argument that XRP would not be added to the exchange due to the uncertainty surrounding its regulation. Coinbase had been adding a plethora of cryptocurrencies over the past few months including 0x, Stellar, Decentraland and Golem which had many people assuming that XRP would not be added. 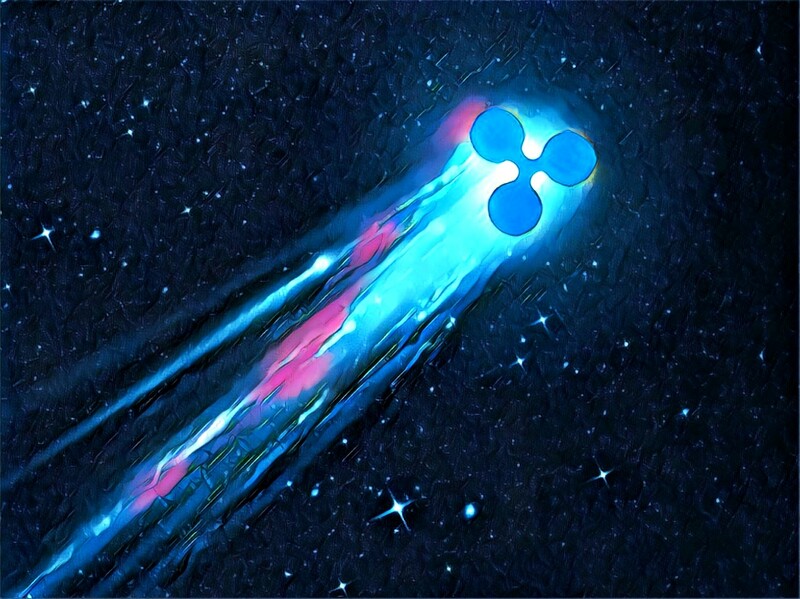 However, the addition to Coinbase has now restored some confidence for the future of XRP. Binance, the largest crypto exchange by trading volume, has also recently announced that XRP would be added to their official wallet known as Trust Wallet. They had also announced that users can now buy cryptocurrency, including XRP, with credit and debit cards through their app further increasing the accessibility of XRP to investors. Although unconfirmed, the crypto startup, Amun AG, has announced that an XRP exchange-traded product (ETP) would be soon added to the Swiss Stock Exchange SIX. The Swiss Stock Exchange is already the most crypto friendly exchange in the world having already listed HODL5, a basket of the top 5 cryptocurrencies, ABTC, an ETP for BTC and AETH, an ETP for ETH. The addition of AXRP will continue to make XRP more accessible to instituional investors in Europe going through the stock exchange. JPMorgan, the largest bank in the US, has recently announced their plans to launch their own cryptocurrency dubbed as JPM coin. 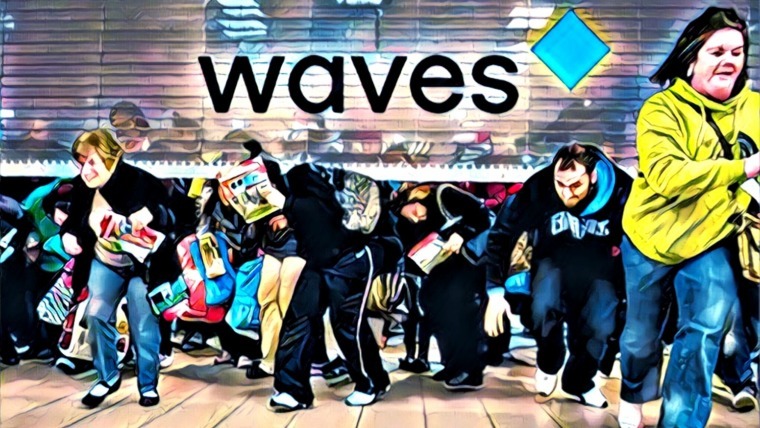 The cryptocurrency will be used to increase settlement efficiency within their own operations initially, but they have plans to expand to a wider market. Some have stated that this is a negative for XRP as JPM coin provides a similar product to the real-time settlement that XRP provides. However, JPM Coin is still in its early stages of development and it is uncertain if it will take off in the same manner as XRP has. The biggest uncertain negative driver that may prevent XRP reaching $1 before 2020 is the overarching SEC regulation. 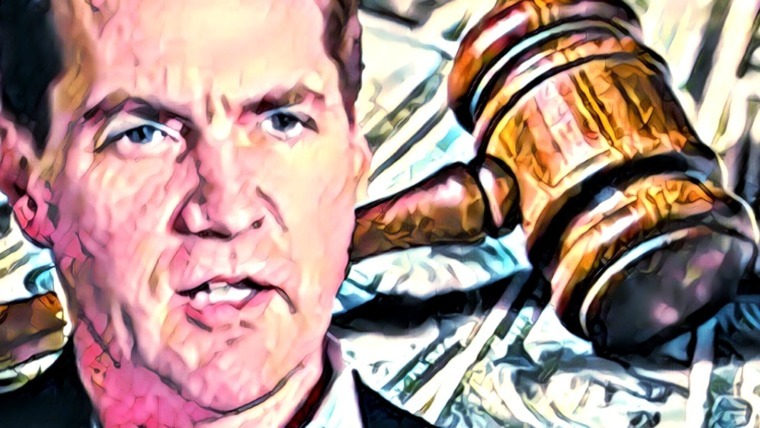 It is still uncertain if XRP is a security or not and the SEC have still yet to provide any solid opinions on the topic. If XRP is to be ruled as a security this will negatively impact the use case of XRP as over-regulation will make the service less efficient due to the increased compliance and tax burdens that regulation provides. The CEO of Ripple Lags has time and time again come out to state that XRP is not a security. He continued to offer an explanation, stating that if Ripple Labs would close tomorrow, the XRP token would still be in circulation and still have a use case. This means that the future of XRP is not tied to Ripple Labs and therefore should not be considered as a security. Let us take a look at XRP/USD over the long term and highlight some major areas of resistance on the way up toward $1. For XRP/USD to reach $1 by the end of 2019, it will have to increase by a significant 220% in 9 months. 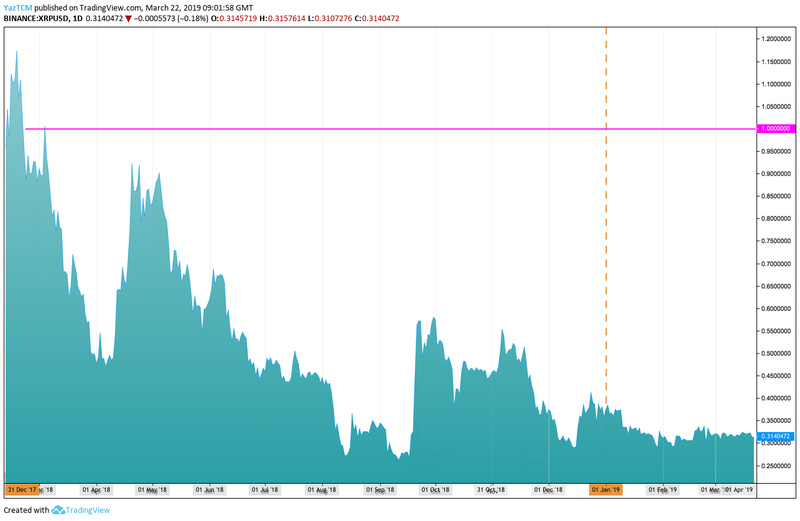 The last time that XRP/USD was close to $1.00 was in April 2018, almost a year ago. The first level of significant resistance that XRP/USD must overcome is located at the 100 day moving average level which currently is hovering around $0.33. Ripple has been unable to break above the 100 day moving average for a total of 4 months and therefore will require significant momentum to break up above this initial level of resistance. Above this, the bulls will then need to break above the short term bearish .382 and .618 Fibonacci Retracement levels (drawn in red) priced at $0.3943 and $0.4617. This short term bearish Fibonacci Retracement level is measured from the November 2018 high to the December 2018 low. If the buyers can continue to climb higher and break above the $0.50 and $0.60 levels of resistance, higher resistance is then expected at the long term bearish .5 and .618 Fibonacci Retracement levels (drawn in blue) priced at $0.62 and $0.70. This longer bearish Fibonacci Retracement is measured from the April 2018 high to the August 2018 low. Above $0.70, more resistance before $1.00 lies at $0.80 and $0.90 where lies the long term bearish .886 Fibonacci Retracement level. Ripple will remain a hotly debated subject until the SEC provides more information on its position as a security or not. 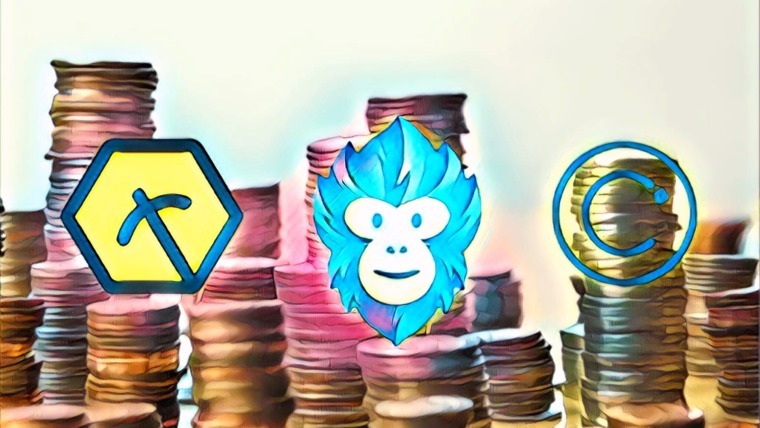 However, the Ripple team have managed to secure some high profile partnerships as the team continue to reach milestone progressions such as being accepted on Coinbase and having an ETP available. 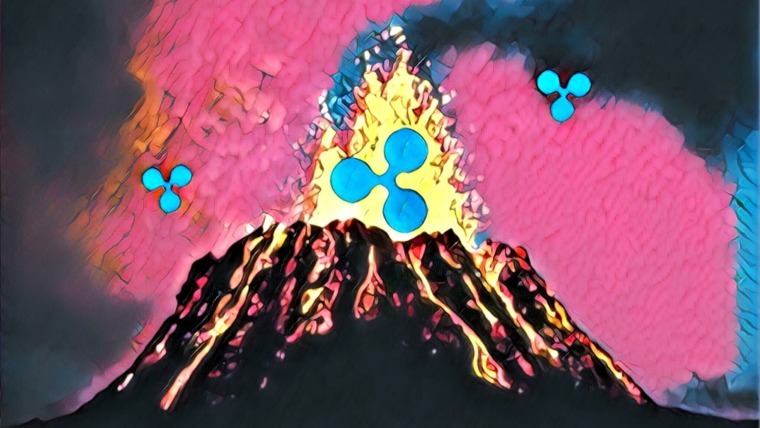 If Ripple does not get rules as security, the positive drivers outlined in this article are sufficient enough to help XRP/USD rise above resistance and reach the $1.00 level even before the end of 2019. Typo. ‘ CEO of Ripple Lags’ should be Labs. WAAAAAAAAY too much fantasizing and guessing going on here Yaz. Predicting the future is not possible my friend. With that in mind, I put XRP at $2.65 each by December 2019.